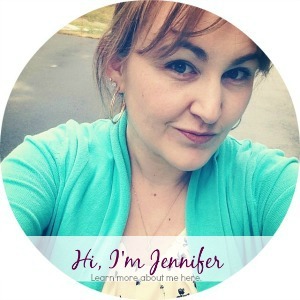 There are a few things that I really appreciate and value as a mom. I appreciate sippy and snack cups that will not spill or leak, the elastic inside of my kids pants so I can tighten them to fit their skinny waists, and a travel case of disinfectant wipes. Another thing I appreciate is toys that don’t make awful annoying noises and can preferably operate without batteries. I love toys that can teach my kids things even though they don’t realize it because they are having so much fun! The best toy store I have ever found that had an amazing selection of toys is Brilliant Sky Toys & Books. You might remember when my kids and I got to visit the store in Austin, TX about a year ago. You can read that post and see some pictures of the store HERE. Halli and Hayden look so little I could cry… My family loved that toy store and sadly there isn’t one near us anymore. 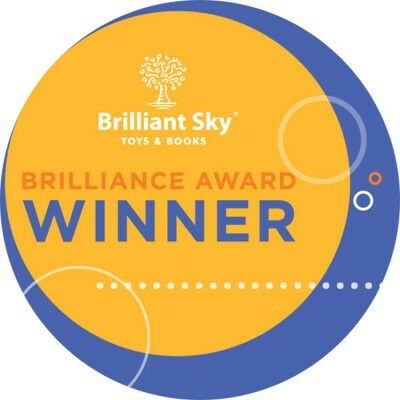 Brilliant Sky Toys and Books have 17 stores across the country that have the most and best award-winning toys. My kids LOVED going because it was a store they were encouraged to play in and be kids! There are so many toys out for them to play with and test out. It is so great for me as a mom to see what toys they will actually play with. I have bought them toys sometimes I think they will absolutely love, but then they play with whatever it is for 10 minutes and then never play with it again. Brilliant Sky Toys and Books has a massive selection of toys for all ages of kiddos. 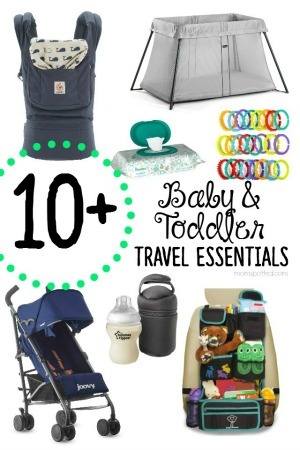 From babies to pre teen there is something that they will love. To make things even easier for me while I gift shop, someone at Brilliant Sky Toys & Books had the brilliant idea to go through all of the high quality toys and kid products at their stores and pick a few favorites. 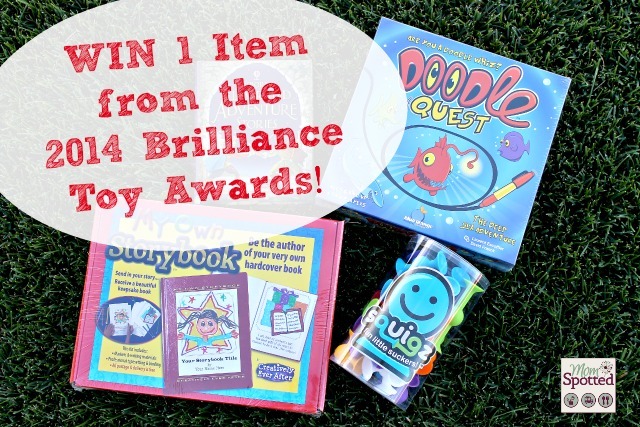 They call them “Brilliance Awards.” The toys that get to be part of that year’s “Brilliance Awards” has been tried and tested by kids and I know that picking a toy from that list is sure to be a good one. 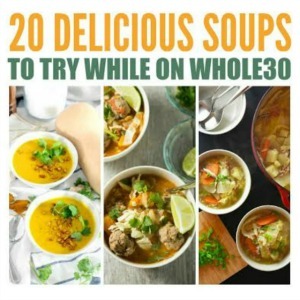 I was able to receive a few from this awesome list. As usual Brilliant Sky Toys & Books impressed me with an amazing selection of toys! 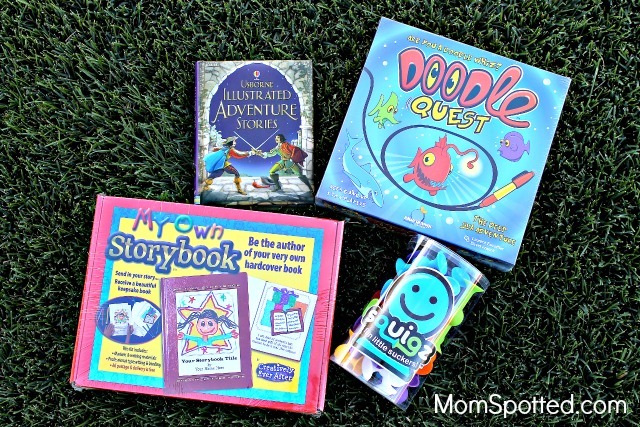 We received Squigz Starter Set (24 pieces), Doodle Quest, Create Your Own Storybook, and Illustrated Adventure Stories by Usborne. My sweet little Halli is 18 months and that girl is busy and so curious! It is such a fun age. She wants to figure out how everything works. 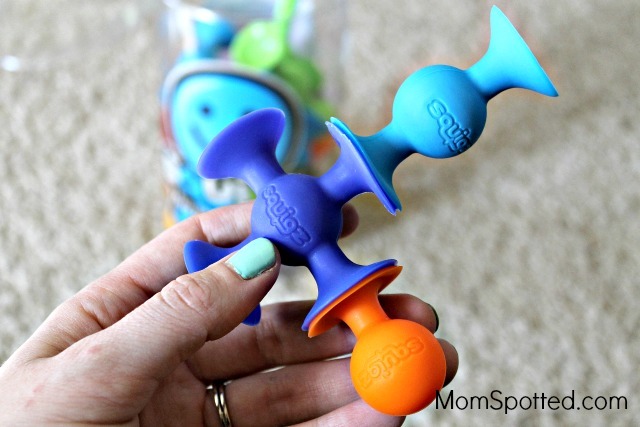 The Squigz Starter Set have little suction cups on the ends. Halli has really been into stacking things lately and I think he would love these. They would also help improve her motor skills. When two Squigz are pushed together they connect! They can also connect to any solid, non-porous surface! They are flexible and are so fun to build with. They love really well together and can defy gravity. 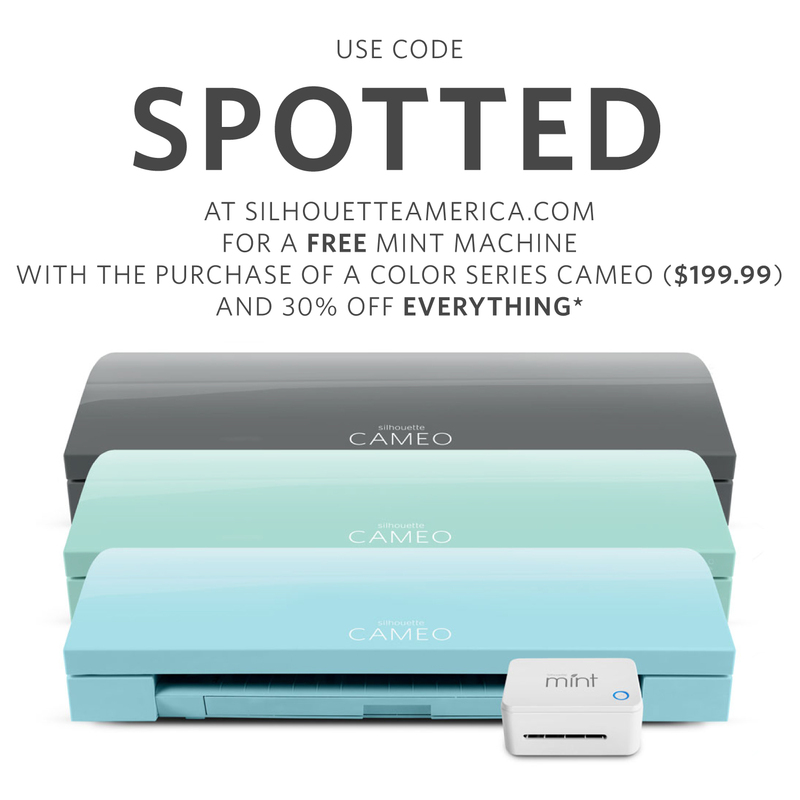 Since they can literally go almost anywhere(windows, tabletops, etc), the ways you can play with them are endless. I think they would be so much fun in the bath tub. I think Hayden would love building with them in the tub until he was all wrinkly and I made him get out! Hayden is 5 and just started kindergarten this year! He is always coming home telling me about things he has learned. He is so super smart. He reads way above grade level, writes, and I struggle keeping him challenged! It is hard keeping up with his little mind. He also has a huge imagination and likes to make up stories and play pretend. Doodle Quest, Create Your Own Storybook, and Illustrated Adventure Stories by Usborne are the perfect toys for him. Doodle Quest is full of quests that each player much try to complete. It is a really fun game where players draw on a separate transparent sheet and must trust their eyes to meet targets and avoid obstacles. Some of the quests include getting through a fishes mouth without being eaten, or help divers discover treasure. There are 36 illustrations and each has two levels to master. This will be such a fun game to play with Hayden and I know he will enjoy it. It will be perfect for our family game nights and it will also help him improve his hand/eye coordination. Create Your Own Storybook has everything Hayden needs to make his own book! He loves to draw, write, and create. 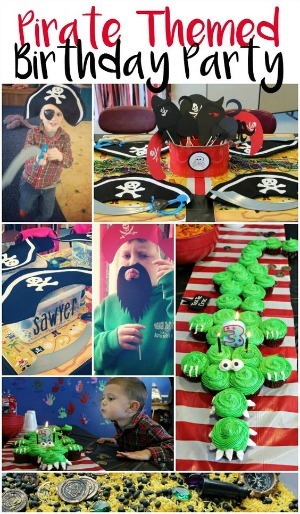 Create Your Own Storybook is the perfect thing to encourage his imagination. Hayden will be so excited when he gets to be the author and illustrator of an actual book that is bound. After he has written and done all the artwork for his book we fill out an info sheet, and then put all the completed pages into the postage paid envelope and drop in the mail! Creatively Ever After will ship back the final product in 4 to 6 weeks. He will love reading his own book and I will love having it as a keepsake from my sweet 5 year old. Hayden is a huge book lover. Especially since he can read now he wants me to read him bigger books. I love that he wants to read more books but I always want to keep them age appropriate. 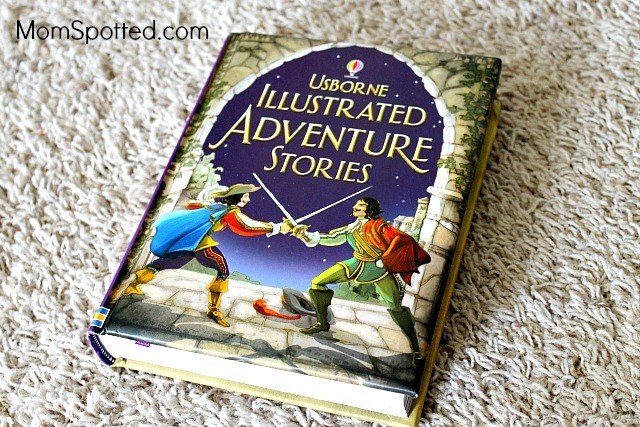 Illustrated Adventure Stories by Usborne is the perfect solution. This book has five adventurous classics that Hayden will want to read over and over again. The thrilling adventures included are: The Count of Monte Cristo, The Prisoner of Zenda, Don Quixote, The Three Musketeers and The 39 Steps. The pictures are amazing and he is getting exposed to the classics! I know he is going to start pretending to be one of the Three Musketeers as soon as we finish that story. I love that all these toys require no batteries and are so low tech. My kids have to read, use their imagination, and really think about things as they are playing! If you are tired of hearing all the beeping and obnoxious singing noises or songs from your kids toys you must go to Brilliant Sky Books & Toys. Brilliant Sky Books & Toys are small locally owned shops. I love supporting local businesses! The Austin store also reflected the awesome “weirdness” of Austin. It had personality and I know that the people who worked there really wanted to help me and my kids. They have the best quality toys that are well made, and your kids will love them. It will really be an investment in a good toy instead of toy that will get left behind and forgotten about. With Christmas coming up any toy from the Brilliance Award Winner list would be an excellent selection. To purchase toys you can call the store closest to you and do an order over the phone! Then they will ship the toys you would like to you. All the employees are toy experts and would be able to make awesome suggestions for your kiddos. Right now one (1) Mom Spotted readers has the opportunity to win ONE (1) item from the Brilliance Award list!! To enter use the Rafflecopter form below. Good Luck! Contest ends 11.10.14 at 11:59pm. For Official Giveaway Rules click here. U.S. Residents Only. I like the Lottie Dolls. I like how they are age appropriate for little girls. 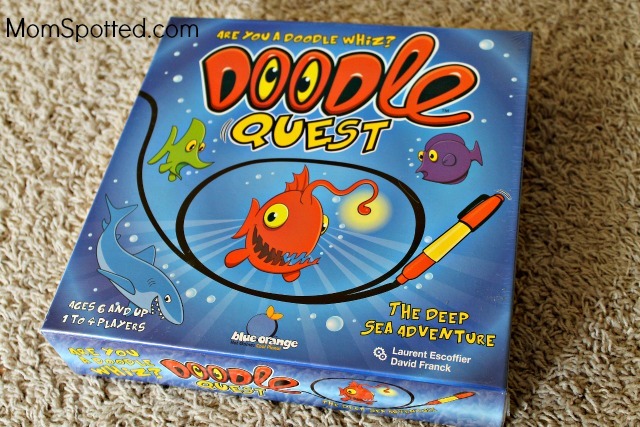 I would like Doodle Quest for my grandson because it is a great game for him to play. I would choose the Super Stadium Baseball game because I think my son would like it. I would choose the Lottie Doll for my daughter. I like how these remind me of the dolls from my childhood. I like that they look like a doll (and not a tiny reality star). lol They are cute and wholesome, just like a doll should be. I would pick the porcelain bowls. the create your own story would be my choice – for my daughter who loves to tell stories and make pictures. Paint Your Own Porcelain Bowls because my daughter loves crafts. I would choose the Lottie Doll because my girls would love her! I would like the win the Squigz for my Grandson. I’d pick the Squidz starter set because it’s the one toy I think my 3 and 6 yr old would both enjoy. Oh I would choose the · Super Stadium Baseball Game! Carter loves baseball and we would have so much fun playing that! I like Doodle Quest and I think my granddaughter would also like it. I would pick the Squigz because they look like fun! i would choose the lottie doll because it looks like my daughter and she would love it! I think I’d choose the Squigz Starter Set! I would choose the loom because my daughters would get a lot of use out of that. I would want the Illustrated Adventure Stories book. Reading at night is a favorite of ours so this would be a great book to read. I’d pick the LoopDeLoom or the Illustrated Fairy Tales book because dd would love both of them. 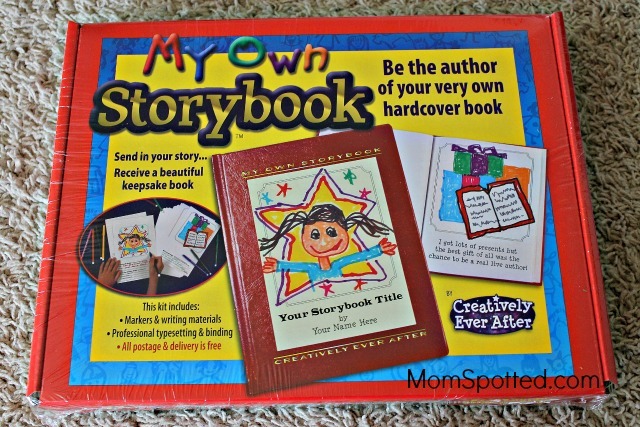 My son would love the “My Own Storybook”! I would lik ehte Plus Plus mini Basic. I would choose the Stadium Baseball Game because my sons would love it. 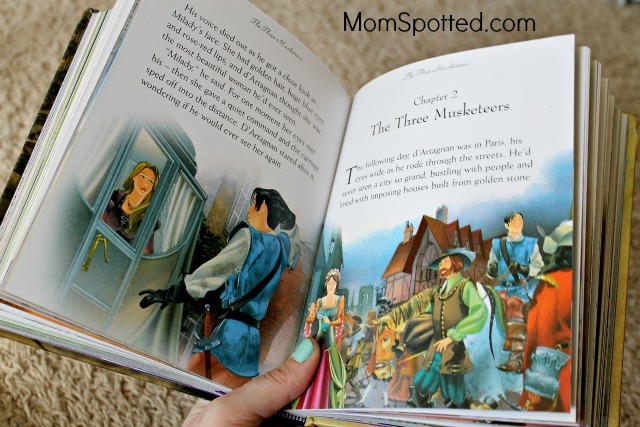 I really like the My Own Storybook and this would be great to give as a gift, too! The squigz look really cool. I would pick the Lottie Dolls because it is perfect for the age range my niece is in. I’d like paint your own porcelain bowls because my daughter is a budding artist. I Love the Squigz. Not sure if I would keep them to play with myself or give them to my grandson! I’d choose the Loop Deloom! Great for fine motor skills and patience! I would pick the Squigz. They look like fun! I would choose the Squigz Starter Set (24 pieces) because my four children could share it. 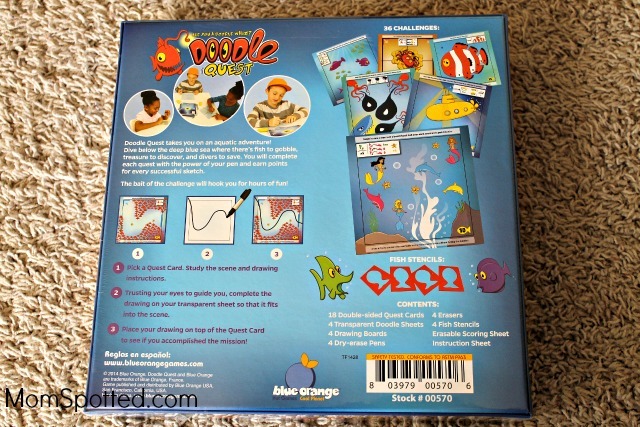 I would like to try the Squigz as it looks like such fun and you could make a lot of different things. I would choose the Lottie doll for my daughter. She would love to play with it! I think i’d choose the Squigz because it’s something both my children would really enjoy. They love putting things together! I’d choose the LoopDeLoom for my niece because she loves crafting! I would choose the Super Stadium Baseball Game because I think my 3 boys would all enjoy that the most. I think my daughter would really like the Squigz! It looks like a great hand-eye coordination game! If I was lucky enough to win, I think I would choose the LoopDeLoom because I have two girls that would love to create their own things! Thank you for the wonderful giveaway! My own storybook my daughter would love it. I think that the squigz look so cool! They would be neat to win. I would choose the Paint Your Own Porcelain Bowls. My daughter would enjoy doing a project like this. She would also get a kick out of being able to use something she made. I would choose the Squigz Starter Set. My granddaughter would love it. 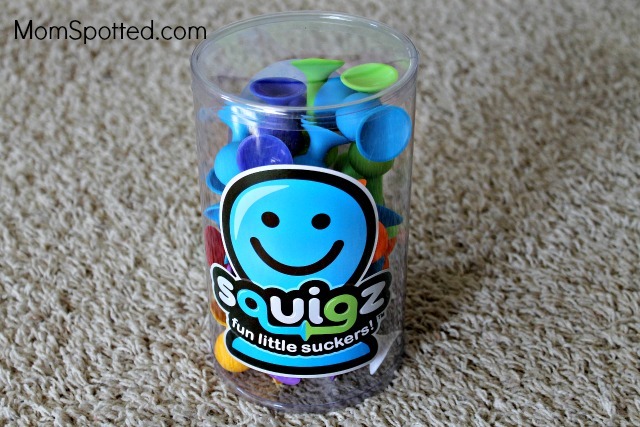 My kids would enjoy the squiqz starter set. I think my husband and I would have a lot of fun with them too! I would choose the Squigz Starter Set. My kids would love it! Its so cute and different! I’d choose the Paint Your Own Bowls…because I like projects we can do together…FUN!